Beyond the bouquet – unusual ways to add fresh flowers to your wedding day. 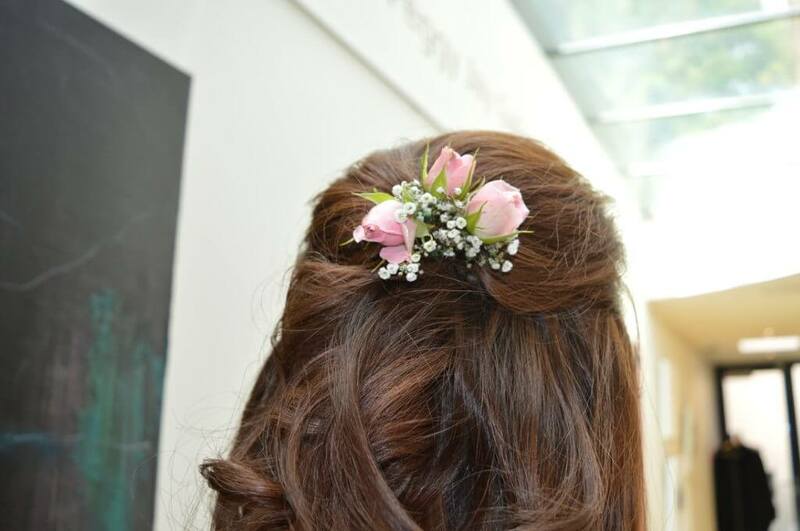 If a crown seems a little bit much, flowers can be used in a subtle way as a classic hairpiece. Rather than being placed on the whole head, any type of flower can be arranged into a dainty hair slide. These types of designs look spectacular when coupled with an elegant up do to keep loose falling curls off the face, or to draw attention to a classic side bun. 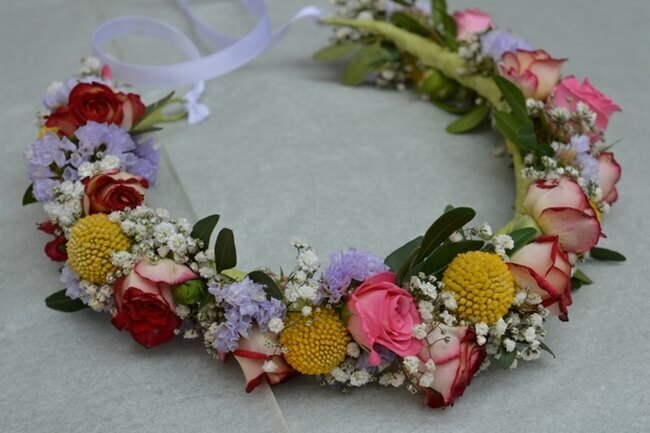 Colorful hair wreath to match with your bridal bouquet or complete your wedding look. 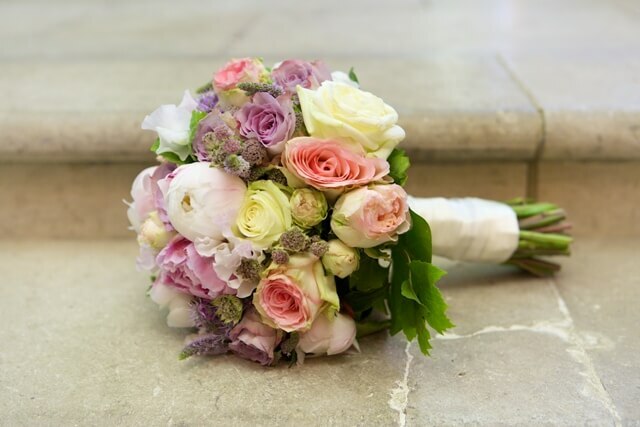 I love to experiment with the beauty of flowers to give our customers their perfect wedding day. If any of these styles get you excited, or you want to discuss a unique idea I’m here to help.